Summertime is meant to be spent with family and friends. We open the barn to the public on Thursdays throughout the summer months; see the dates below! Doors open at 5:00 pm and there is a different food vendor each week. Meet you in the barn! 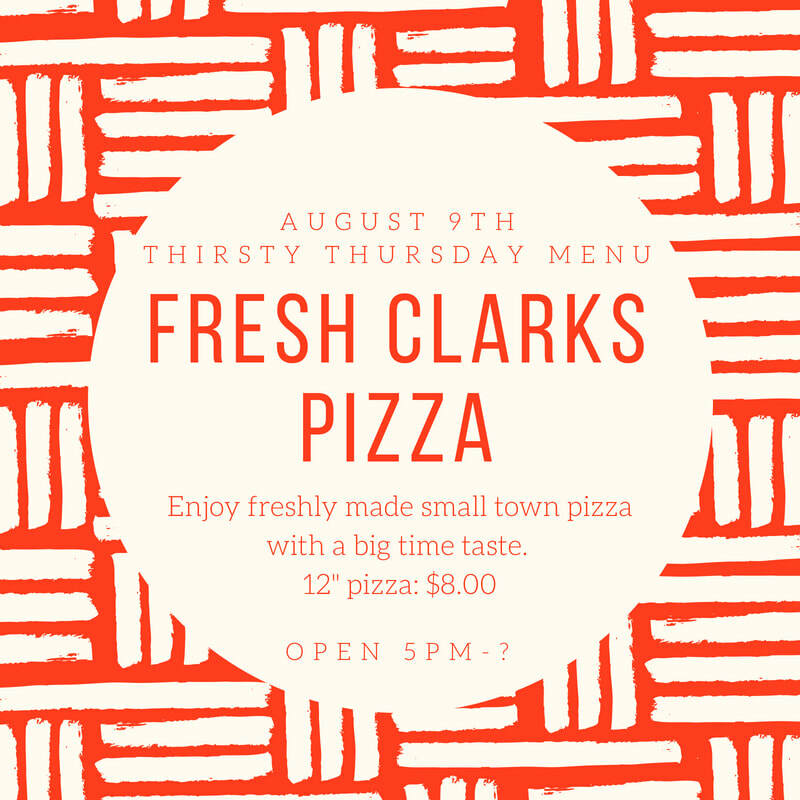 Enjoy freshly made small town pizza with a big time taste! 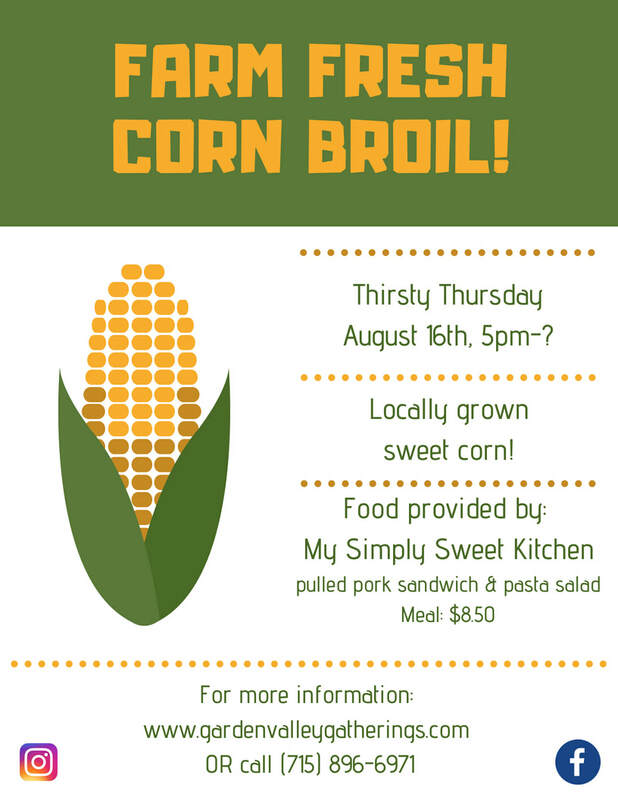 Bring out the family to enjoy some locally grown sweet corn! ​Pulled pork sandwich and pasta salad meal for $8.50 from My Simply Sweet Kitchen.